Reservations are required. Register below or call the Library Information Desk at 810-0314. Attendance is required at both sessions. 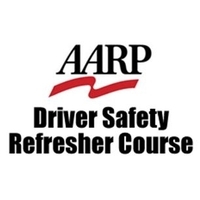 There is a $20 AARP member/ $25 non member materials fee payable to AARP. Class size is limited and advance registration is required. For information on other classes please call Pat Latimer at 463-5221.